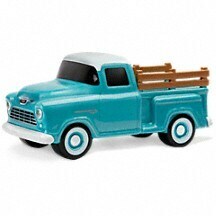 Perfect Chevy Pickup by Teleflora in Wichita Falls TX - Mystic Floral & Garden, Inc. Mystic Floral & Garden, Inc. 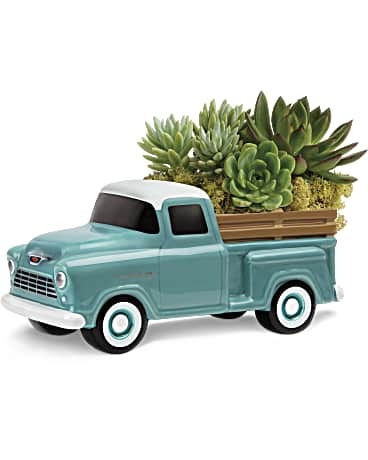 In Store PickUp Select Pickup StoreMystic Floral & Garden, Inc. Thank you for voting us "Texoma's Best Florist" 2008!